A variety of legal documents are increasingly being made available in electronic format. Automatic Information Search and Retrieval algorithms play a key role in enabling efficient access to such digitized documents. Although keyword-based search is the traditional method used for text retrieval, they perform poorly when literal term matching is done for query processing, due to synonymy and ambivalence of words. 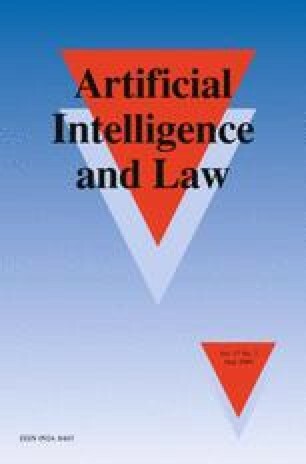 To overcome these drawbacks, an ontological framework to enhance the user’s query for retrieval of truly relevant legal judgments has been proposed in this paper. Ontologies ensure efficient retrieval by enabling inferences based on domain knowledge, which is gathered during the construction of the knowledge base. Empirical results demonstrate that ontology-based searches generate significantly better results than traditional search methods.